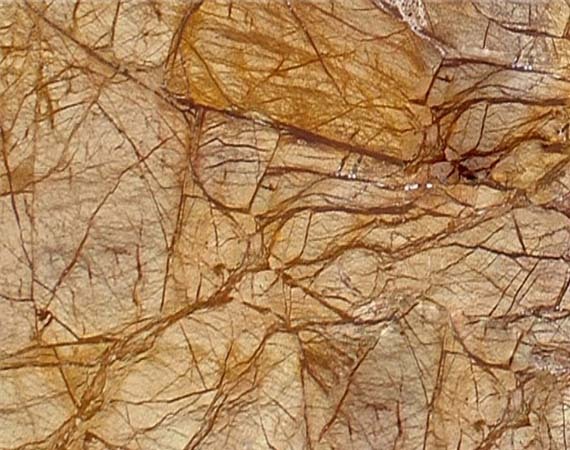 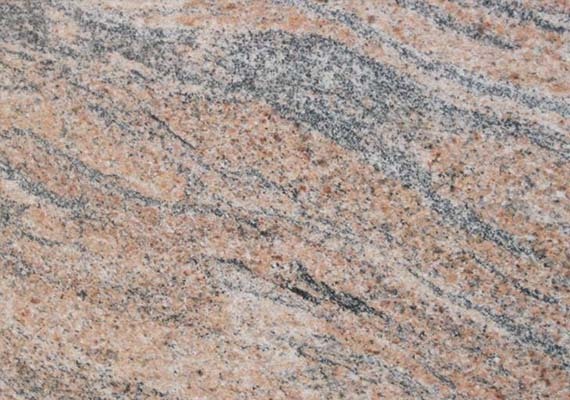 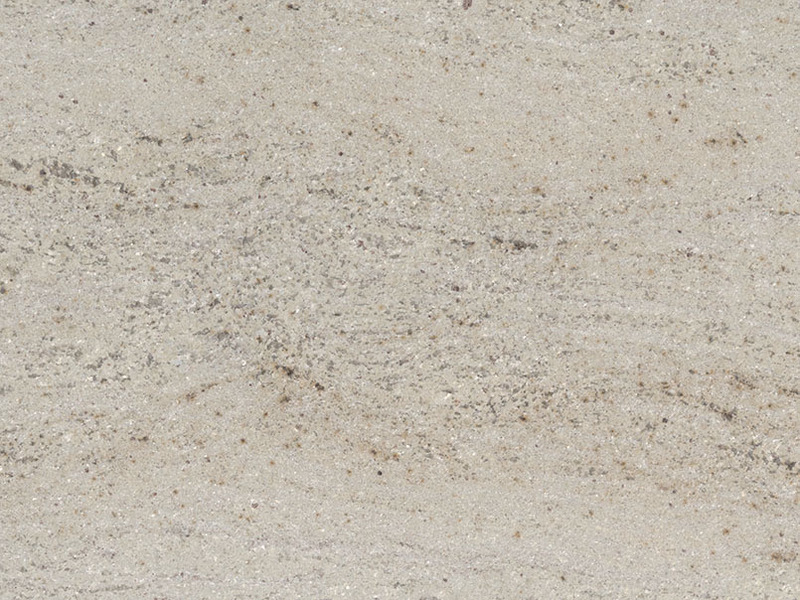 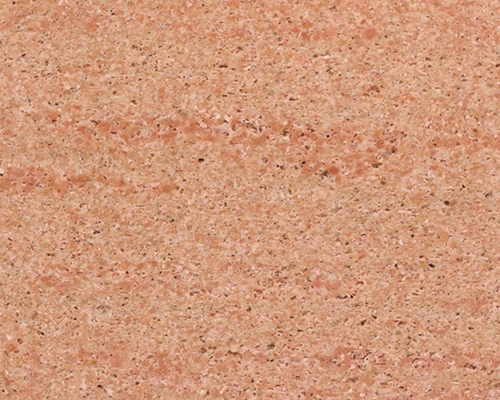 Astoria Cream Granite is Astoria granite is one of the most durable granite quarried in India, having deep cream background and darker veins of grays and chocolates. 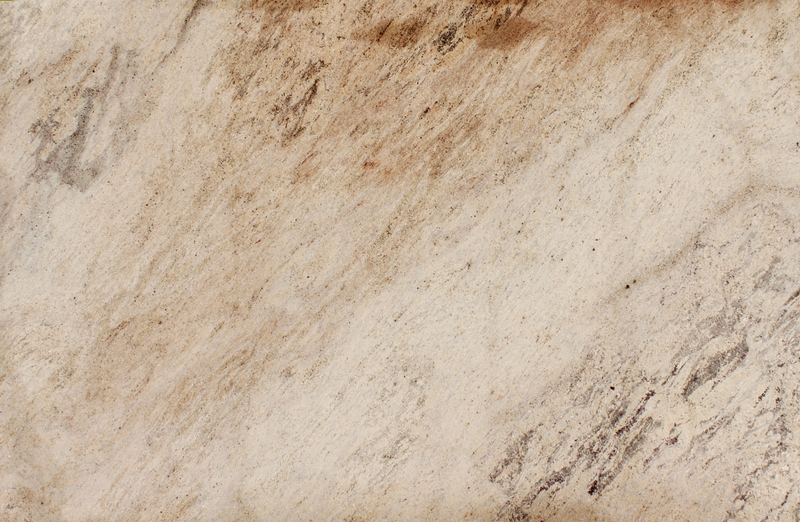 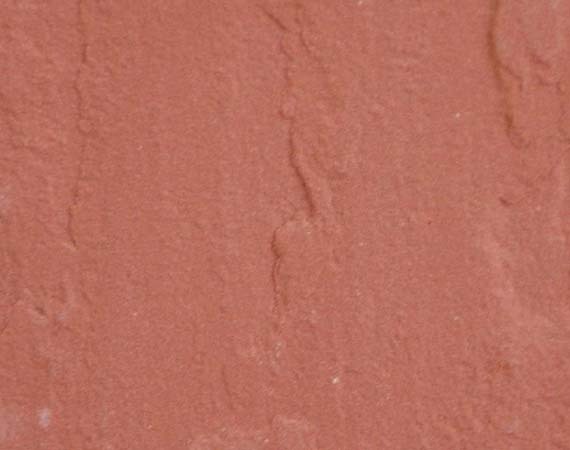 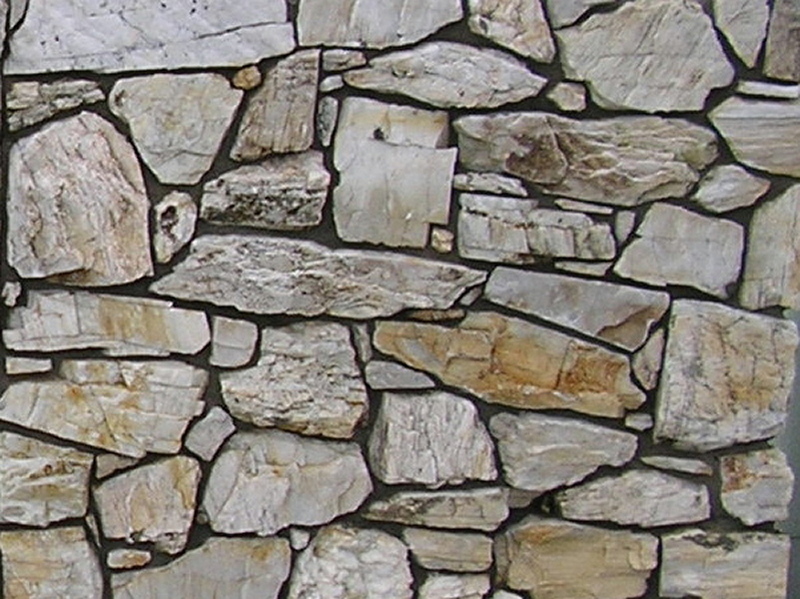 This stone is especially good for monuments, countertops, mosaic, interior as well as exterior wall and flooring applications, pool and wall capping, fountains, window sills, stairs, and several other design projects. 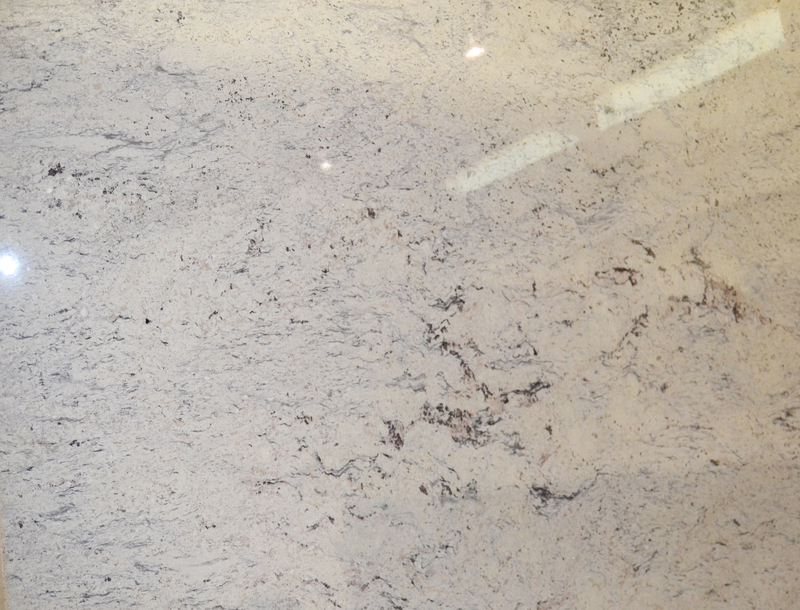 It is also known by the name of Cream Astoria Granite, Astoria Granite, Astoria Cream Granite Slabs and many more. 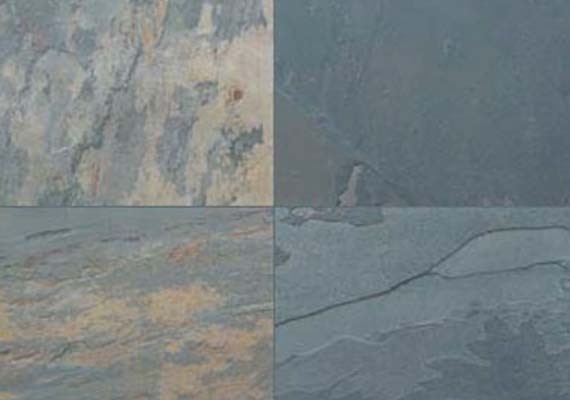 Finishes Offered Polished, Honed, Sawn (Rough), Flamed, Brushed, Pencil etc.